Why is test data so important in SAP environments? Because of the architecture and integrated data model, SAP test and development systems very quickly diverge from the state of the Production system - either via data changes in Production, or changes en route through the landscape, or via testing and training activities in those systems themselves. This makes it difficult to provide an accurate reflection of how a change will impact Production, effectively train new users, and support issues that do arise in Production. This means in many cases SAP professionals carry out activities in Production which should only ever be done in pre-Production environments. The ability to provision accurate test data removes the need to carry out such activities in Production. Working within the SAP data model for the Oil & Gas industry can be complex, and creating secure data for non-production environments calls for a different approach. Why is test data important? The average organisation loses $8.2 million annually on poor data quality. For most Oil and Gas companies, their SAP system is integral to their business, and any significant outage of a particular business process, or worse – the entire SAP production system – has a potential multi-million dollar impact. This is why effective testing in non-production environments is so important. And of course, testing can only be truly effective if the test cases and the data match the situation that will occur later in Production. 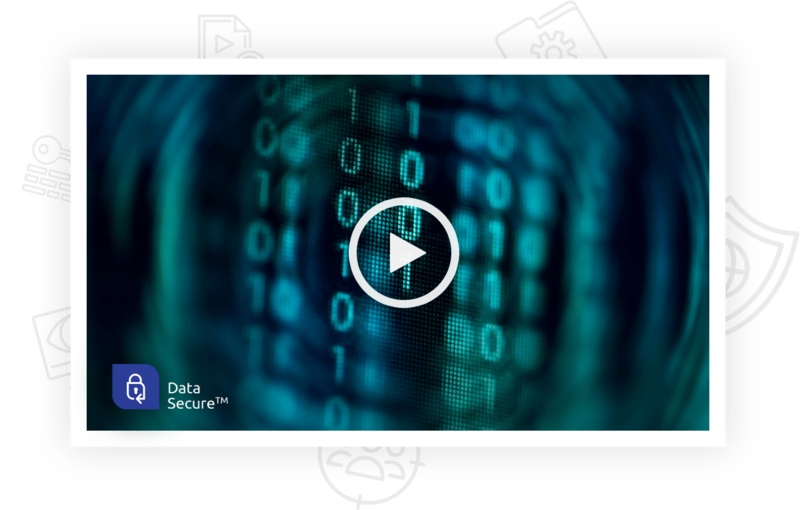 Data Sync Manager™ (DSM) has brought massive disk savings and process benefits to some of the world’s largest oil and gas companies. For Downstream, the integrated nature of the business processes makes it difficult to isolate individual data sets to provision.  Data Sync Manager™ (DSM) allows the copying of data on demand to update specific data types which may now be different in the test system, such as Material masters or Pricing Conditions, but in many cases customers decide to refresh the test systems more frequently by harnessing the power of Client Sync™ to bring back just a time-sliced subset of transactional history from production. The reduction in data volume, and simplified activities compared to a full system copy, mean much more frequent refreshes can be undertaken. In Upstream, there are specific challenges with subsetting data, and in particular for organisations using Production and Revenue Accounting (PRA). 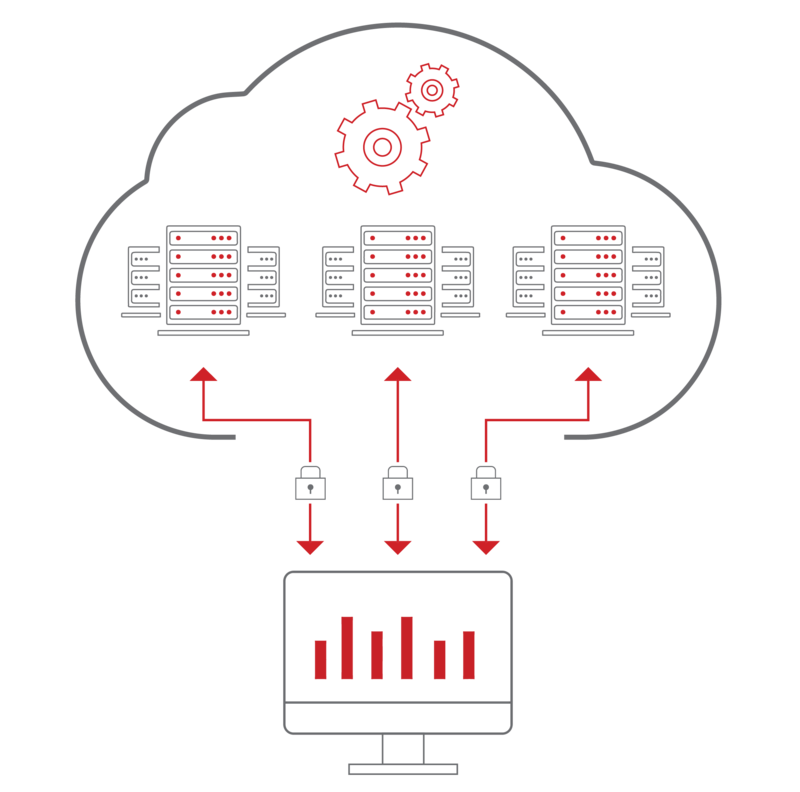 For those systems, Data Sync Manager provides data on demand to copy isolated objects with related data types to help with support issue. A good example is ownership changes which can be tough to replicate and resolve under pressure to be ready for month end. Similar to Downstream though, the main benefit is being able to create a representative client with a fraction of the volume. This can enable real transactional data in a development system for the first time – lessening the time from design to production for new reports and code changes. The data model for SAP IS-Oil is very different from standard ERP. The way that Well, Measuring points and Measuring documents, Delivery Networks and so on are generated with production systems, the data contains literally millions of records.  It is impossible to keep several full copies of production in the non-production landscape. This provides a massive challenge around enabling functional analysts, testers, trainers and consultants to access the data they need to support the production system. On the other hand, the Downstream data model is more directly in line with what you would expect from a generic ERP system. Some object types behave differently, for example, data involved in the Materials Management flows, but those objects have IS-Oil specific versions inside DSM. For companies striving to embrace DevOps, the agility of the testing landscape for SAP IS-Oil solution becomes a frustrating barrier.  For production support, having outdated data makes it difficult to replicate scenarios with standard SAP functionalities, resulting in testing in production with elevated permissions, or production open for changes due to the urgency of fixing the issue before the business is adversely affected. Lean subsetted clients with all master data and customising but only the last few months of transactions. The testing client provides a production like environment to support and develop with. When it comes to resetting the process is quicker and less manual effort.  Data Sync Manager for IS-Oil can be used to slice the data according to a specific scenario. The team can help you to set that up, for example only copy one Measuring Point with its related data and so reducing the target. You get consistent data for a complete scenario.  To reduce the non-production environment and have real up-to-date, scrambled data you can slice the non-production environment again with a time slice of the data. This capability has brought massive disk savings and process benefits to some of the world’s largest Oil and Gas companies. Data-on-demand can also be used for specific datasets which change quickly, such as Material masters and Pricing Conditions. Operating four oil refineries, with a total of 28.1 million tons annual crude oil processing capacity, and a Nelson Complexity of 7.25, Tüpraş is Turkey’s largest industrial enterprise. 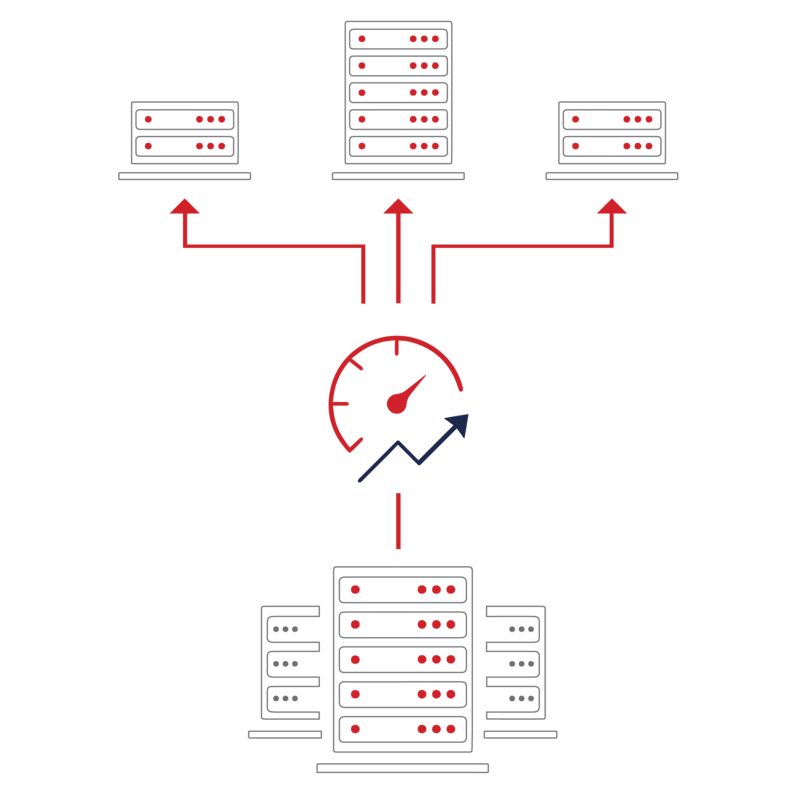 Creating development and test environments by using the data in production systems is a long and difficult process, requiring careful handling of the sensitive data relating to employee, vendor and customer details. Also, it is essential to scramble this kind of data in test and development systems. System synchronisation takes longer time periods, which then frustrates business owners. It is essential to decrease the amount of time needed for the copying procedure. In the process of system synchronization, non-essential data is also copied to development or test systems. To overcome these challenges, Tüpraş was looking for a tool that works well with their SAP software. EPI-USE Labs proved that it could solve all their challenges using DSM. At a week-long workshop, real-life cases were run to synchronise production data on a Tüpraş site. View webinars from professionals who have spent decades working with the world’s largest enterprises, universities and consulting firms, with a specific focus on SAP solutions.  Contact us for any additional information or visit our support portal.